How Far is Sivaram Indus Block A? Sivarams INDUS offers well designed 1 BHK and 2 BHK apartments with all basic amenities. 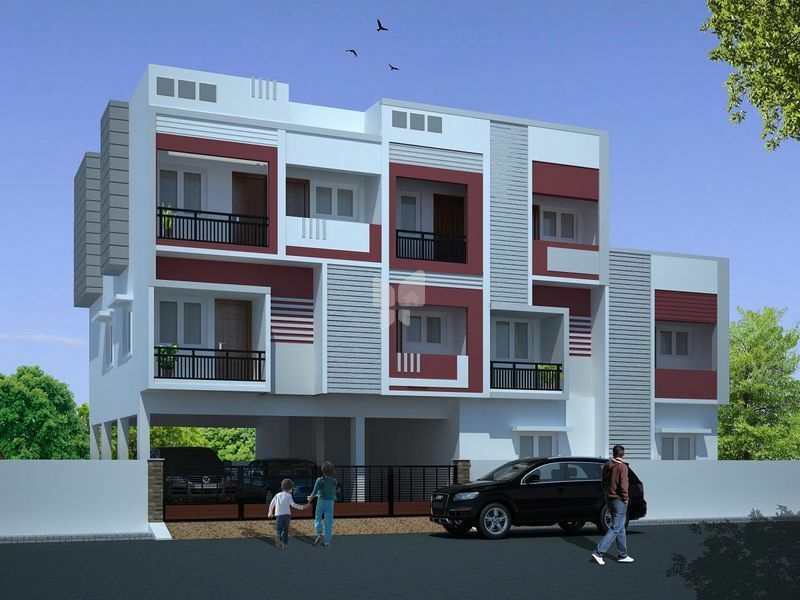 It is in a well developed residential area with good water source and flats for people who are looking for an average budget . It is in close proximity to educational institutions, modes of transportation and other basic necessities.